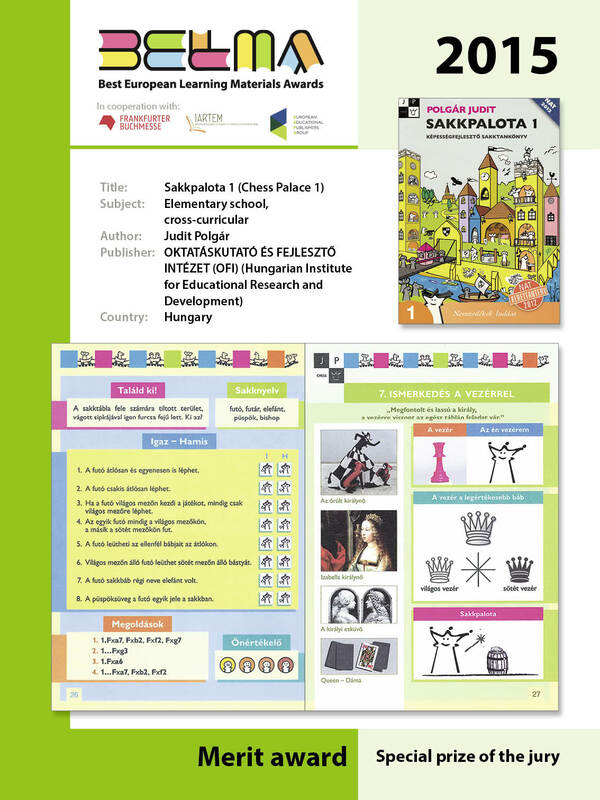 The teacher's books clearly assist the teachers with detailed descriptions of how to promote the learning competences in the learners. The characters presented in the material are all well-chosen and easy for the target group to interact with. The children move along with the two characters in many different situations and this has a strong appeal to them. The musical content of the Audio CDs is clearly adequate and enjoyable for the target group and can encourage different kinds of activities. The learner's manual book successfully supports the development of basic skills in mathematics and language. There are rich possibilities for the development of children`s vocabulary. This is a really valuable learning material based on a wealth of playful activities specifically designed for young children in kindergarten. The activities are well organised in topics relevant for the age group (music, nature, visit to a museum, digital learning, on the way to school etc. ); the content items are regularly updated. Navigation on the web sites is user-friendly, clear & consistent and, the on line page lay-out is really attractive. The material is really comprehensive and provides the teacher with a particularly wide variety of features- referring to content, assessment or as feedback on children's progress, including up to a template of a standard letter from the teacher to the parents, as well as very relevant and useful video tutorials. 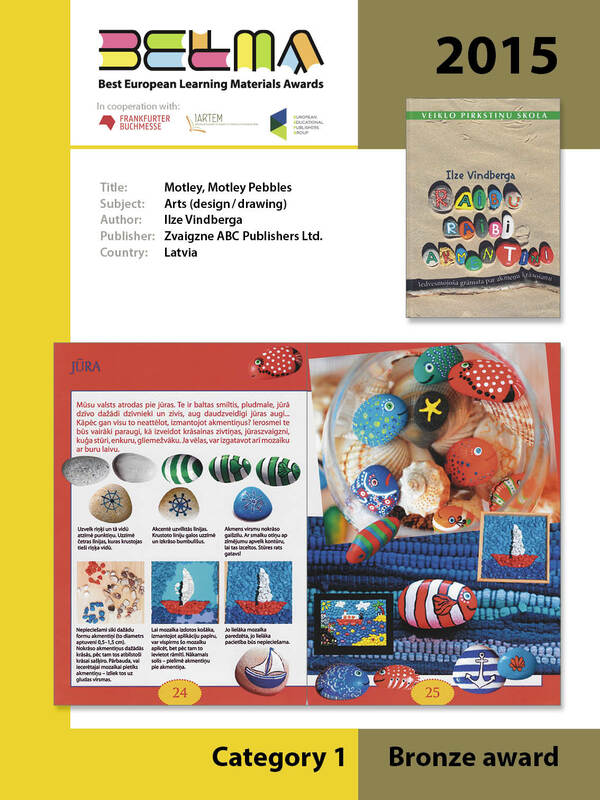 Publisher : Zvaigzne ABC Publishers Ltd.
A motivating and creative innovative approach to the initiation of numbers, letters and patterns to preschool learners via the use of coloured pebbles. The material is well designed and produced with many attractive illustrations which sensitively demonstrate how to work with the material. It offers learners progressive practical tasks from simple controlled activities to more complex ones in different contexts in and outside the learning environment. Differentiation is taken into account through examples demonstrating various levels of difficulty. The learning resources provided involve a wide variety of topics appealing to this age group (games, toys, drawings, animals, and insects). The material also stimulates both creativity and logic thinking in a very playful way. 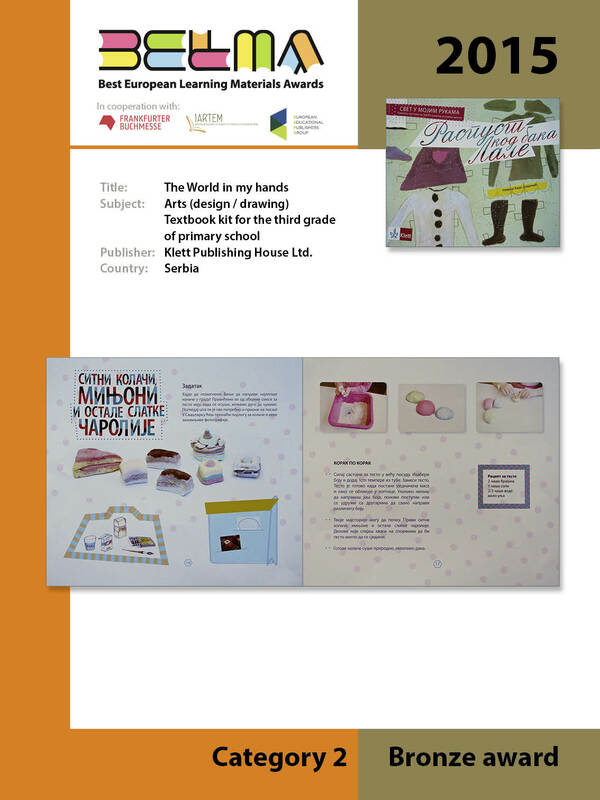 Beautifully designed and produced learning materials with humorous and colourful illustrations which make the books exciting and motivating. The print and online materials are very well matched and suitably help enhancing the learning outcomes. There is a rich teacher's guide with a lot of ideas and pedagogical hints as well as suggestions for further reading. There are many opportunities for differentiation (three levels) and this approach ensures that students with different abilities can achieve similar aims. A very attractively presented set of materials with immediate visual appeal. The recurring use of the same cartoon characters, clearly encourage the child to identify with them. The colouring at the bottom of the pages based on the topic in question make navigation easy for the learners. The toolbox in the interactive materials enable the learners to interact in their own way with the materials and thus enhance the motivation for learning. Publisher : Klett Publishing House Ltd. The story-telling aspect transforms the school curriculum into an adventure, engages students and creates a bridge between topics as well as schoolwork and extracurricular activities. By giving students a choice to decide which of the three tasks related to the chapter's topic they want to work with, the material promotes decision-making, responsibility and personal involvement. The tasks and topics manage to avoid clichés: they are fresh, engaging and suitable for the students' age, they relate to real life, promoting the idea that art can be found (and made) everywhere. The Teacher's guide includes useful suggestions how to work with the textbook, links to internet sources and also ideas for new projects, encouraging teachers to come up with their own creative ideas. This music course is based on an innovative approach integrating the teaching musical theory and history into different kinds of musical activities, including playing instruments, singing, dancing and listening which actively involve students in the learning process. 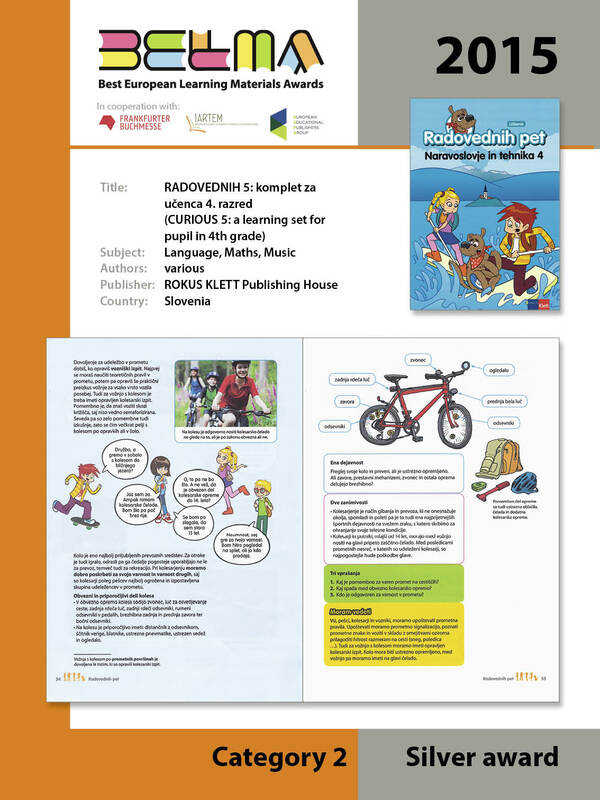 The learner's manual provides a well-designed double page (p 4 & 5) clearly introducing the various learning activities as well the meaning of the different sign-posting icons, enabling the learners to easily find out about the course process. 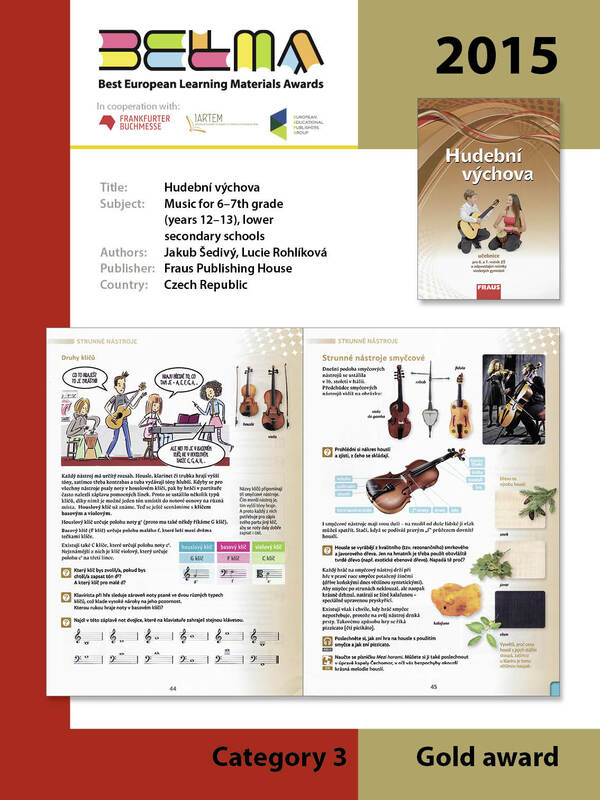 The lay out of the book is efficient and attractive thanks to the provision of a wide range of different types of illustrations: photos, pictures, diagrams, maps, music scores. With the recurrent use of comic strip storyline of a young people music band throughout the book, this music course attractively takes the pupil's affective dimension into consideration. Authors : Massimo Bergamini, Graziella Barozzi et al. Publisher : Zanichelli Editore S.p.A. This learning package offers a really comprehensive, well designed and coherent combination of printed and digital materials, including, the book, the digital book and the teacher online TUTOR. The material seriously takes into account differentiation as the learner is offered a very large range of activities and types of exercises which can really cater for different learners' learning styles or needs. 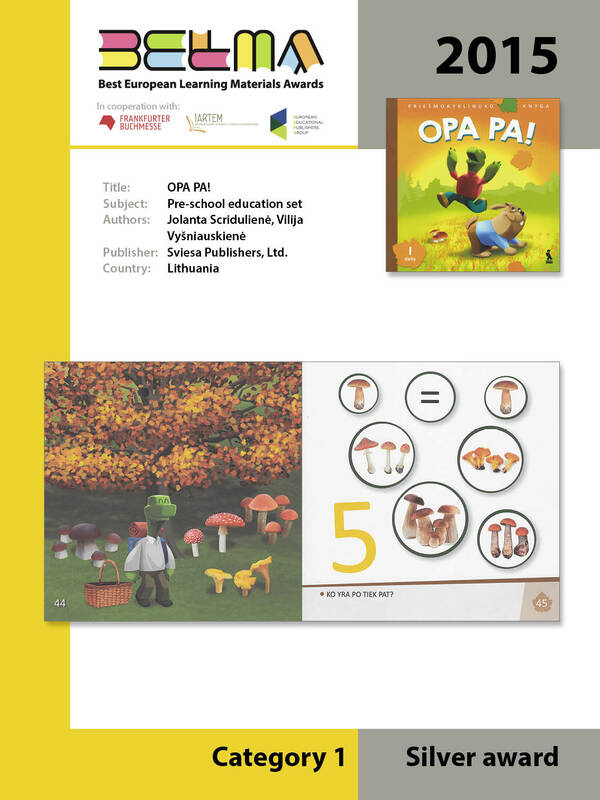 The material is methodologically well designed and provides the learner with a structured progression of user-friendly exercises, from controlled through guided practice, up to the transferability of learning strategies. The course interestingly underlines the importance of mathematics applications to real life and sciences, data-processing as well as connections to other areas of the curriculum as well as the history of mathematics. Publisher : Science Bits S.L. 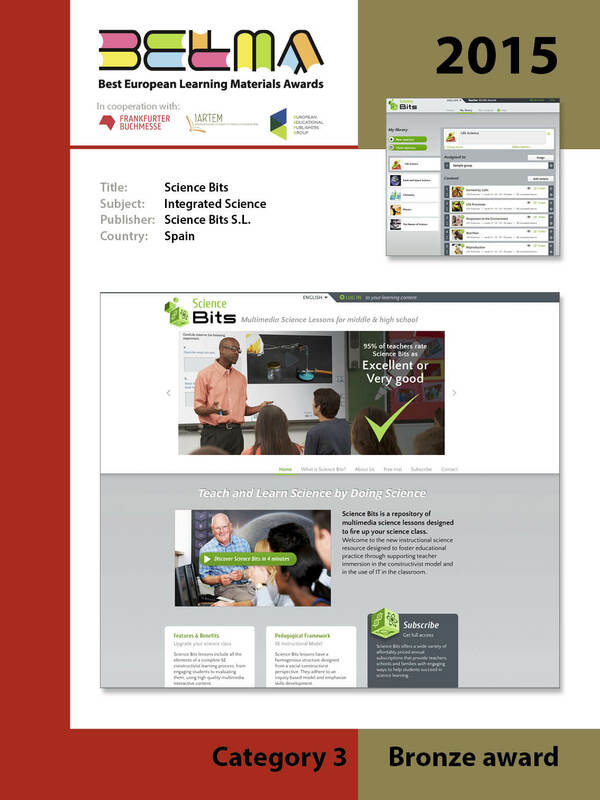 A very comprehensive learning pack providing high quality on line science materials as easily exploitable, by teachers, or by learners as an autonomous learning tool. The material enables the users to take advantage of a wide choice of very relevant, effective digital learning resources activities, including assessment activities. The user of the online material can straightforwardly choose to work with any of 5 modules and 26 units (including a very interesting one dealing with "the nature of Science"). The application takes into account differentiation as it enables the teacher to easily assign different modules or units to different groups of learners of different levels or needs thanks to well designed online help. A very comprehensive on line learning tool providing high quality navigation thanks to a very effective use of a well designed table of contents, as well as very relevant icons, colours, frames, hyperlinks features which safely steer the user through the whole application. 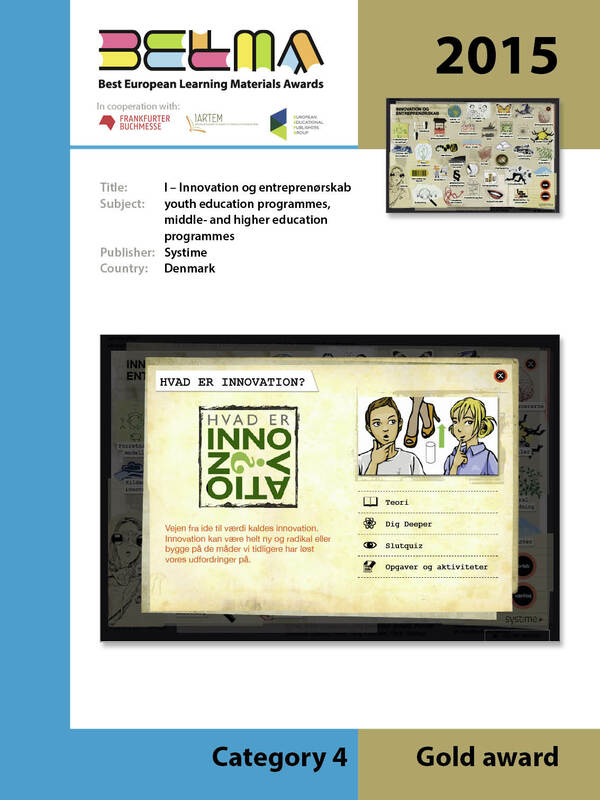 This online material combines flexibility and a wealth of resources which enable the user to work with any of 150 inter-linked aspects of innovation, interactive exercises/tasks and case studies. The application takes into account differentiation as the learner can choose between different paths through the material, as each topic is staged, structured and displayed in various approaches to suit different learning styles or learners' needs. There is an impressive range of topics including 'hands-on' units which encourage innovative team work. 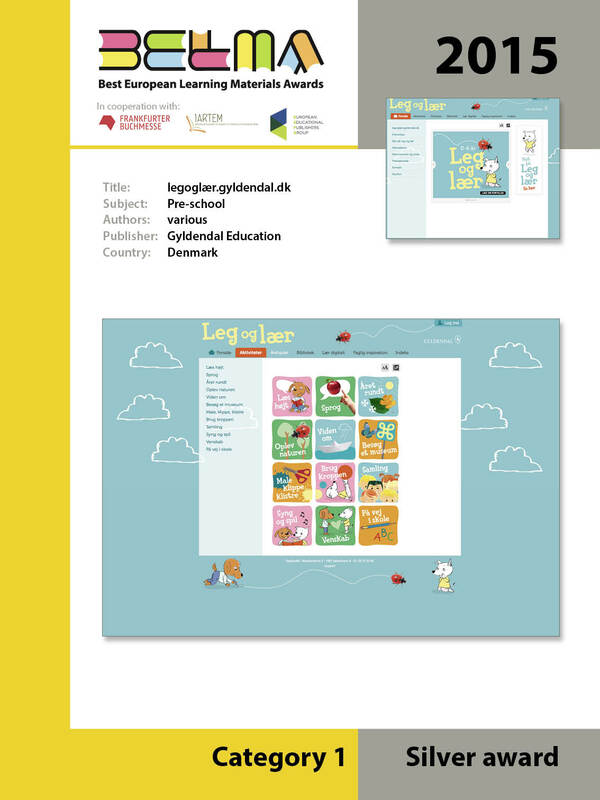 A rich and innovative digital library offering a high number of Danish, Nordic and international fiction and poems - the number is still increasing, with the help of students and teachers. The texts represent a great variety (both canonical and modern literature) so that every student and class can find literature according to their taste and needs. 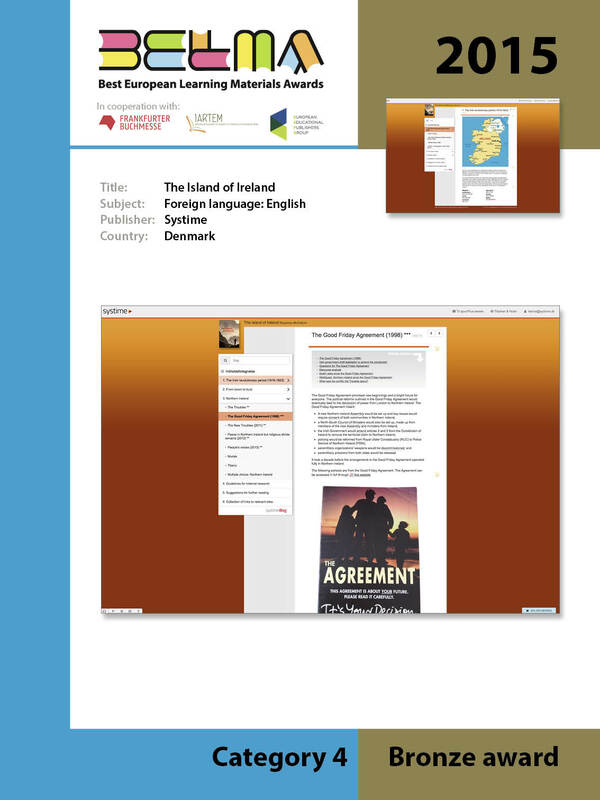 The digital platform is easy to use; the categories available in the search engine such as period, genre or topic make it possible to approach the texts from different perspectives. The texts can be downloaded so that the material can still be used without an Internet connection. The 'art line' link prides an interesting and useful option which enables the user to watch art from the period he/she is studying. These learning resources enable the learner to be exposed to authentic language at the same time as improve his/her knowledge and skills in terms of oral and written comprehension and expression. 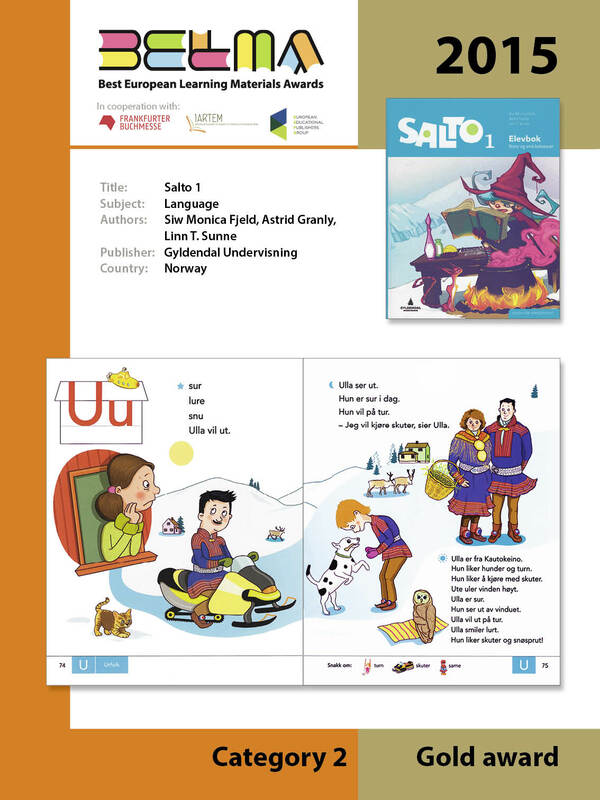 The wide range of interactive exercises aimed at grammar, vocabulary, and reading comprehension are well integrated in text work combining language learning practice and concern for content. The well designed difficulty grading scheme at the beginning of each unit enables the learners to decide for themselves what level they want to work at. One of the main innovative features of the material is that it not only offers suggestions for further reading and a collection of links to really relevant sites, but also encourages the learners to critically question the reliability and accountability of the resources provided. 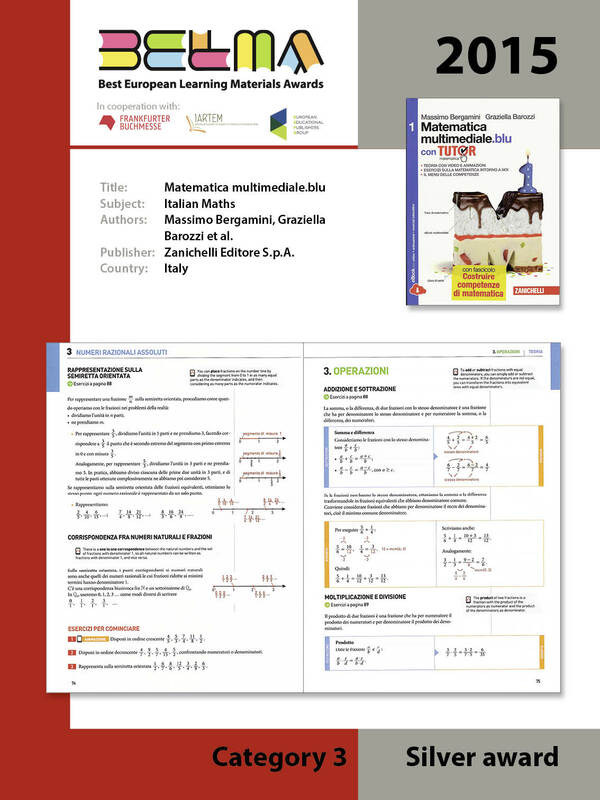 Methodologically very sound: detailed materials and additional courses for teachers are available with clearly structured lesson plans, well-explained teaching aims and methods, a collection of warm-up games etc. The internal coherence of the material is excellent: lessons and teaching materials build on each other, lessons plans are carefully designed to activate previously acquired knowledge, the teacher's handbook, the student textbook and the exercise book complement each other very well. The material is cross-curricular: it uses a lot of references and develops important skills for other subjects like math, writing etc. The storytelling aspect about the life at the Chess Palace and its inhabitants engages and motivates students with playfulness and develops imagination and creativity.